AMAZING INVESTMENT OPPORTUNITY! 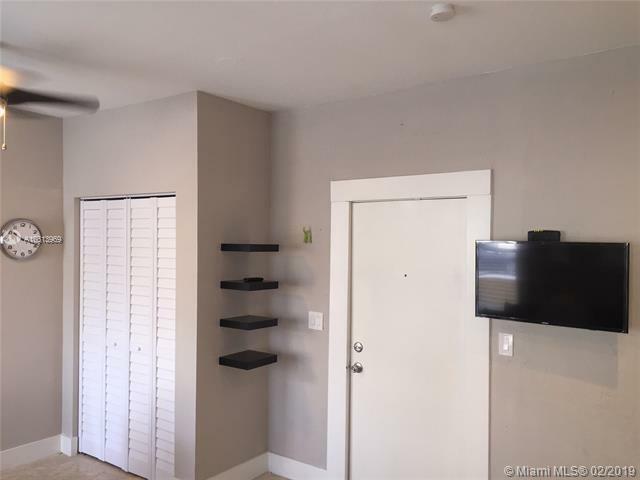 2/2unit in South Beach's prime location. 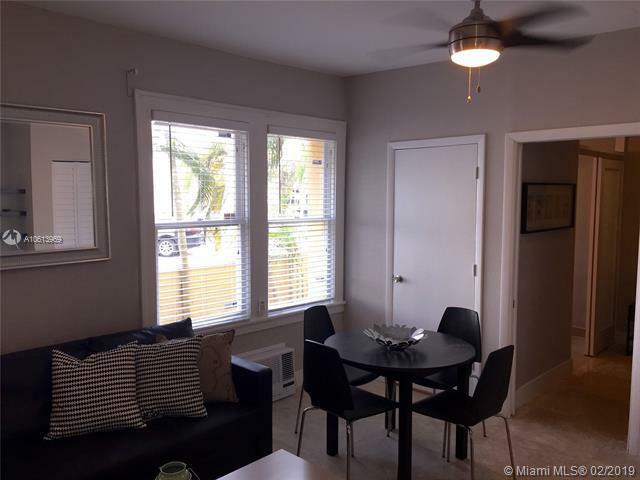 Walking distance to the beach and 1/2 block from Lincoln rd. 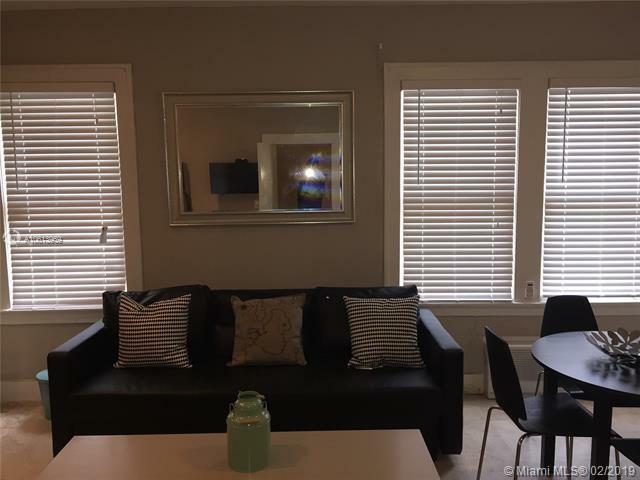 Completely remodeled unit featuring stainless Steel appliances, custom made kitchen cabinets, and tile flooring throughout. This charming building has been completely restored including brand new impact windows and common areas. Unbeatable location. 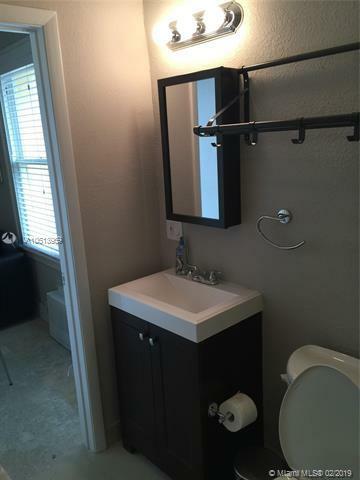 Hurry, it won't last!Currently this unit is a combination of two units. Can be sold as a whole or separate. Currently under one single folio number. The units still have individual access so they are rented separately. Listing courtesy of Paz Realty, Llc.